Have you felt or experienced any of these emotions? - Heartache after heartache; "Why is this happening to me again?" - Streaks of bad luck; "I just feel that I'm unlucky." - Unexplained failure; "I was so sure this was going to work and it didn't." - Repeated simple luck; "I don't know why I always get a front row parking spot!" - Huge success and good fortune; "I always seem to win door prizes." - Repeating images or numbers; "I always seem to look at the clock exactly at 5:55pm." - Attraction; "I'm attracted to men whose names start with a K, but I don't know why." - Frustration; "I seem to always get frustrated when I talk to my sister." There are many more feelings and patterns in our behaviors -- you could certainly add many more to the list from your own experience. 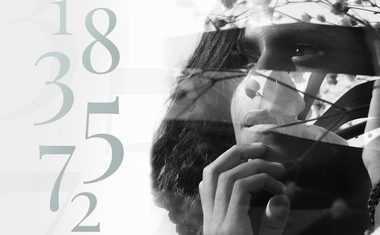 Numerology provides insight into just about all the aspects of your personality and reveals why you approach and deal with specific circumstances the way you do. It also gives you the tools to change any patterns you don't like. You are not a victim of randomness! You have the power to create positive patterns and recourse any negative events that unfold. 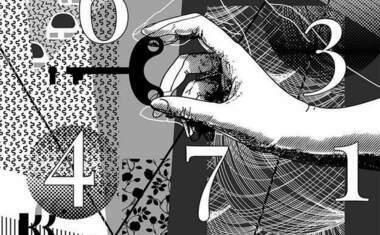 The art and practice of Numerology is based on the fact that there is no true "random" in the world. All things are determined by our actions and choices, and as we move through each moment, we influence the next. 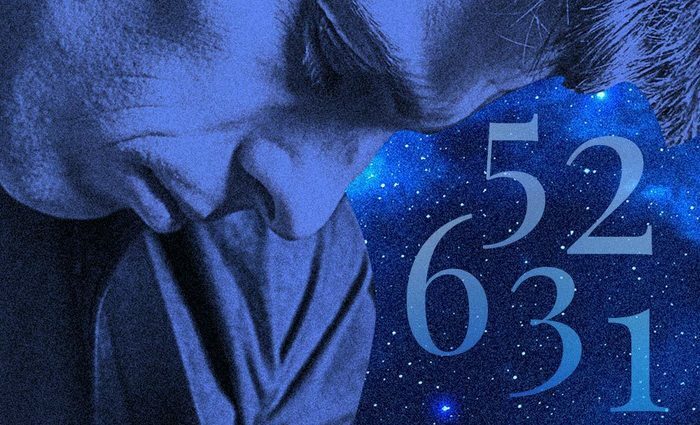 Numbers dance and rearrange and continually recalculate determining one outcome after another -- ultimately taking you on your journey in life in a planned and calculated way. 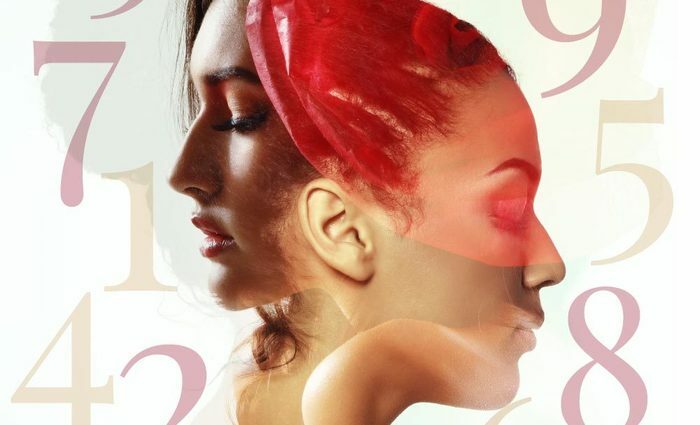 In partnership with master Numerologist Hans Decoz, we apply the ancient and powerful technique of Numerology to our modern world. And what was once used as a tool to decode individual outcomes and characteristics, Numerology.com is taking to a new level. We want to improve lives and make the world a better place by feeding our minds and intuition with insight on how these numbers and patterns are evolving. By doing this, we can better control the outcome of our actions and ultimately our own personal happiness. There are all kinds of patterns at play in the world. Random is not reality. 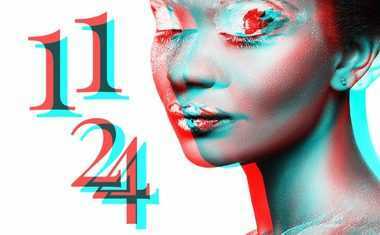 Things happen in a calculated manor and, as we track the repetition of patterns and events, we can decode those patterns and trace them back to days, letters, times, and more ... with the power of Numerology. Our company tagline is "Decoding the Patterns of the Universe," because that is exactly what we do. There are three types of patterns we focus on at Numerology.com. The first is individual patterns. The individual patterns are those of a single person; what themes, actions or choices does a single person make and how does it impact the results? It can be as simple as "Why do I always seems to look at a clock when it is 11:11 exactly? Is that symbolic?" to more complex life issues, like "Why do I continue to have failed relationships with a partner who names start with the letter J? And why do I keep seeking out these people?" 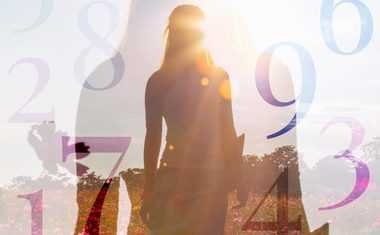 Numerology is, first and foremost, an individual's tool to decode their true personality, strengths and weakness, and qualities that make up who that person is. It's your own unique pattern in life. And luckily, you are in total control of it! The second pattern we look at are community patterns. These are most often seen mapped out over a historical timeline. This is where you study and look at large groups of people and events to see how the numerological factors at a given time influenced a larger group. There are endless examples throughout history of religious communities, monarchies, countries and much more all with critical turning points or events that change the scope of their existence as a group. From famous battles to natural disasters, Numerology can look at the dates, key influencers (leaders and radicals), location and more to determine how these influence the outcome and, more importantly, predict future community patterns. At Numerology.com we want to map OUR community. And when you join, you will put your pin into our community pattern. 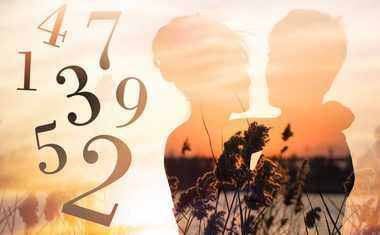 With your Numerology Sun number and personalized account, you will have opportunities to share your life's journey, patterns and more and map them with those of similar Numerological profiles within the community. As our community grows, the patterns will become more and more refined and the mystery of the universe will start to unfold. The world will feel less random! The last pattern we look at is what we call a parallel pattern. These are patterns that are happening to totally different people or communities, but in a similar or synchronized way. Human beings often over-hype these seemingly random coincidences, turning them into sensational media stories -- the curse of celebrities dying in threes or animals dying off in mass deaths just days apart from one another. It all seems so weird and random right? But we know there is no such thing as a curse or random. Numerology explains that when these patterns surface to a global interest level, it means there is a larger pattern at play. Often the key is at the base of the individuals or dates involved. So at Numerlogy.com we look at life as one big puzzle with a variety of possible solutions, we just need to listen and pay attention to the ordering of the universe. Together we can correct and drive the course we want to take in life. Using numbers, letters and a personal intention to decode how life will unfold, we can bring joy and clarity in the face of the unthinkable. , It's not as complex or academic as it may seem. We actually have fun with numbers. We write articles and research on topics that matter to people living in today's world. It's a noisy world out there full of surprises, and we seek to bring peace and clarity. Join us and see how fun and rewarding decoding patterns can be!